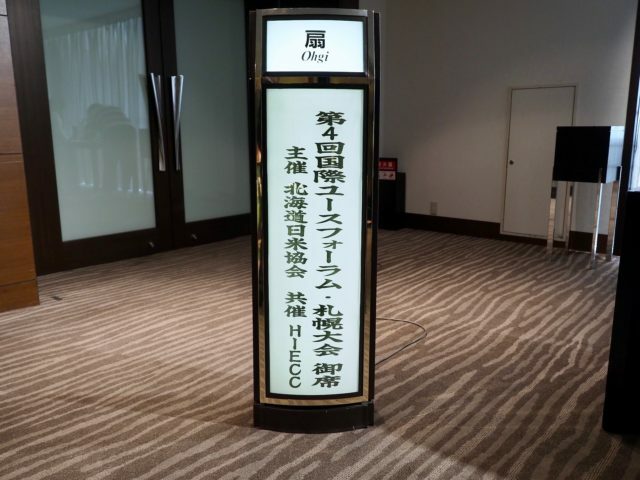 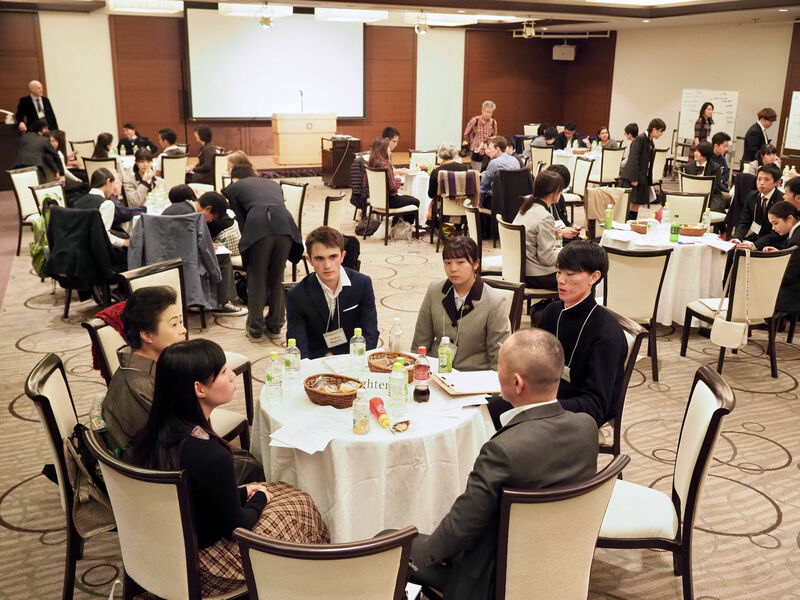 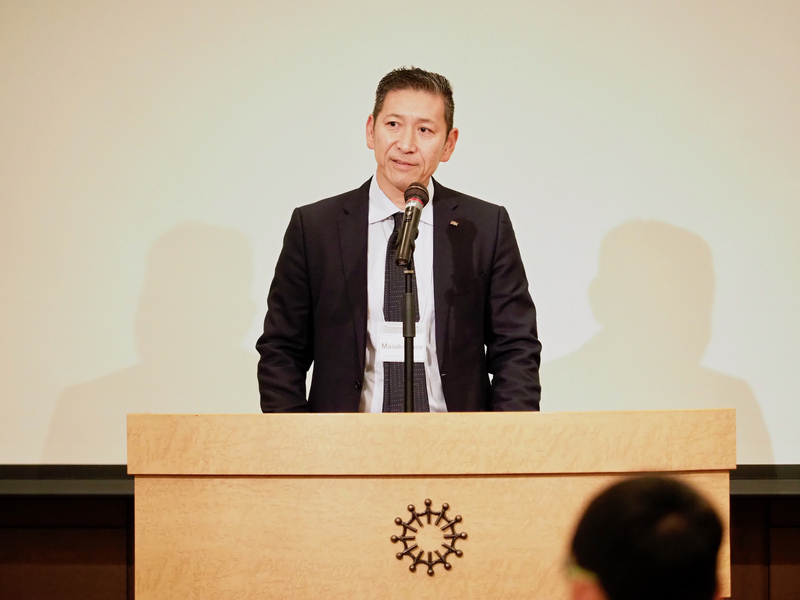 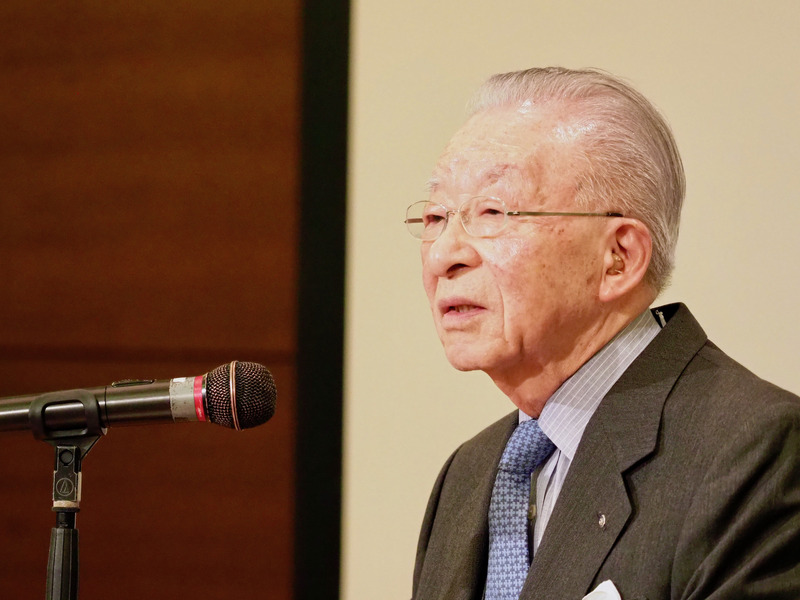 The 4th International Youth Forum(IYF) Sapporo,2018 sponsored by the AHSHokkaido & Co-sponsored by HIECC, Supported by The U.S.Conslate General,Sapporo; Itogumi 100the Anniversary Foundation; Hokkaido Coca Cola Bottling Ltd.; Sapporo Brewery(Beer) Ltd; Kinotoya Confectionery Ltd; and cooperation was given by Keio Plaza Hote, Sapporo. 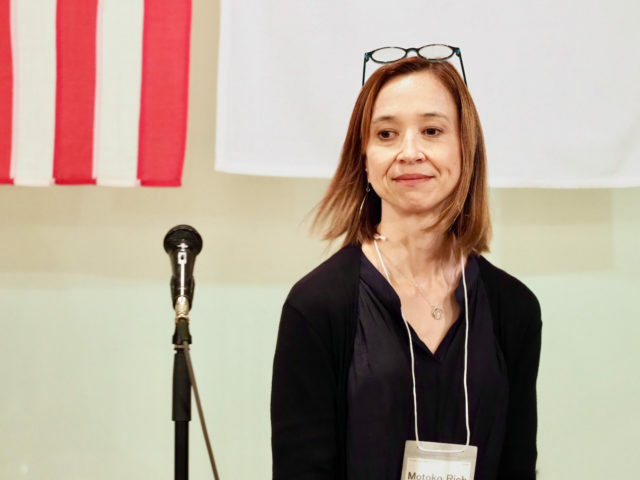 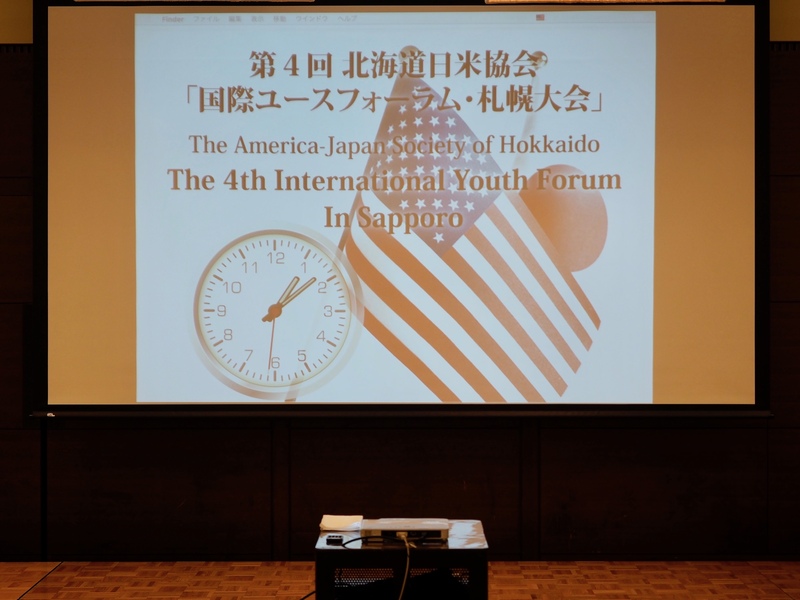 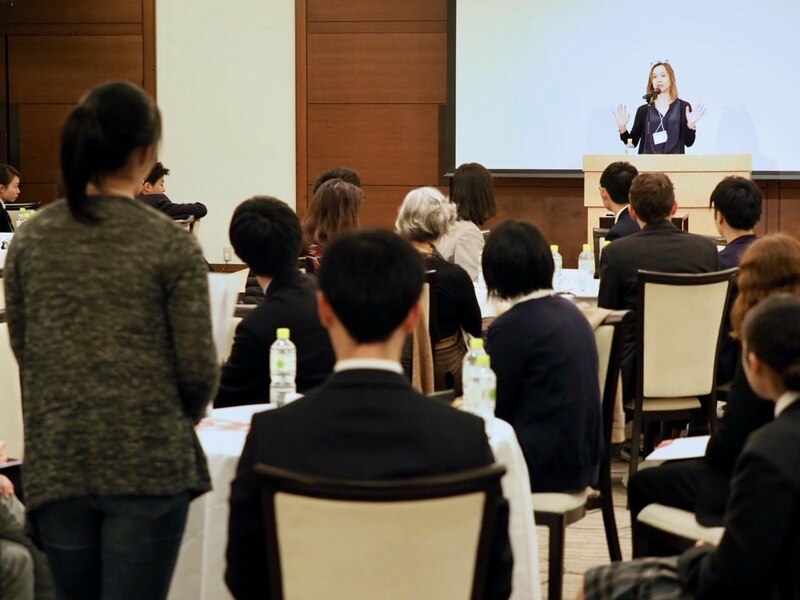 （1) Motoko Rich,Tokyo bureau chief for The New York Times was a guest speaker for the 4th Intenational Youth Forum(IYF),Sapporo 2018. 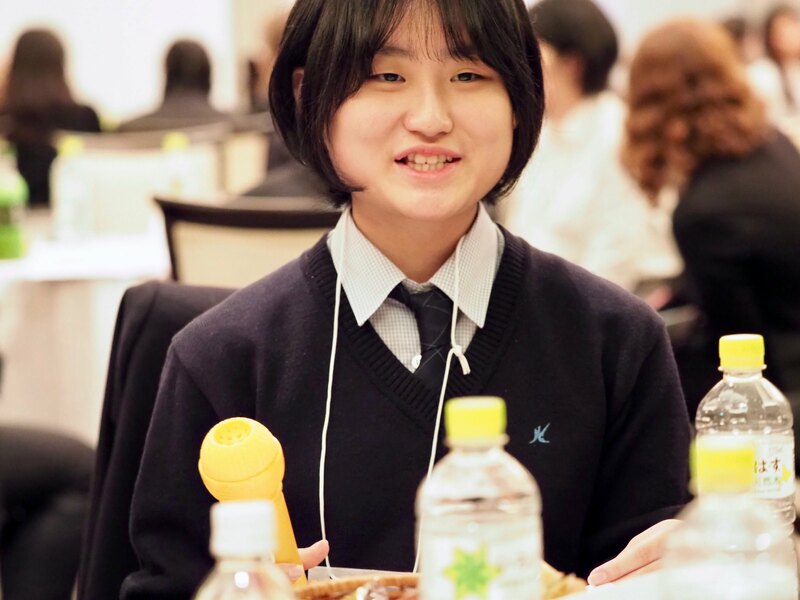 Her mother hails from Muroran, Hokkaido. 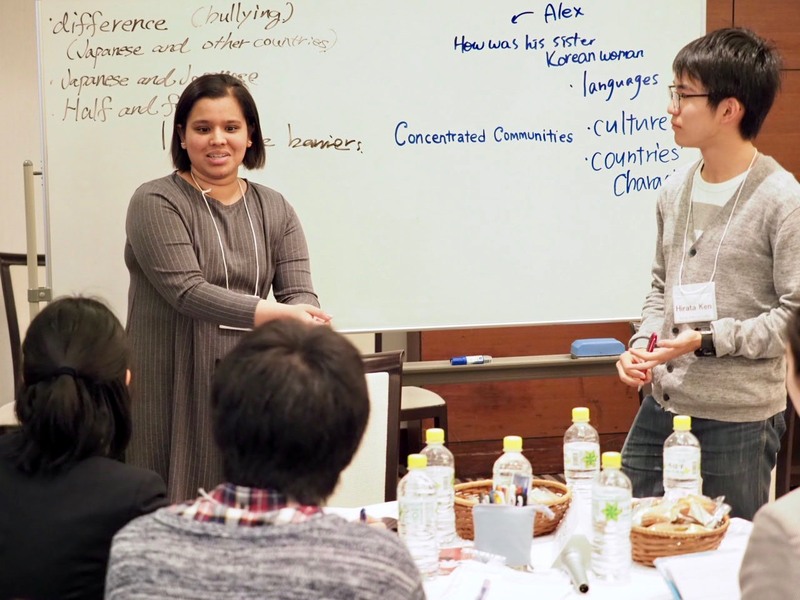 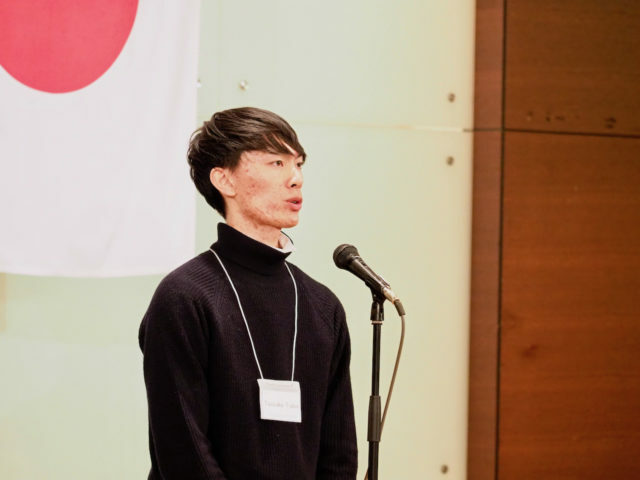 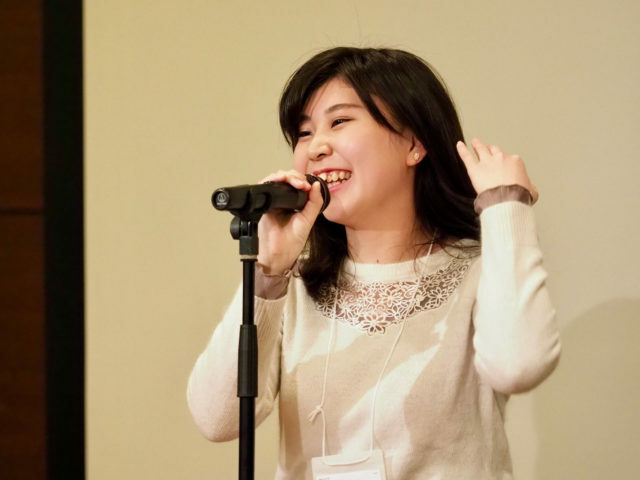 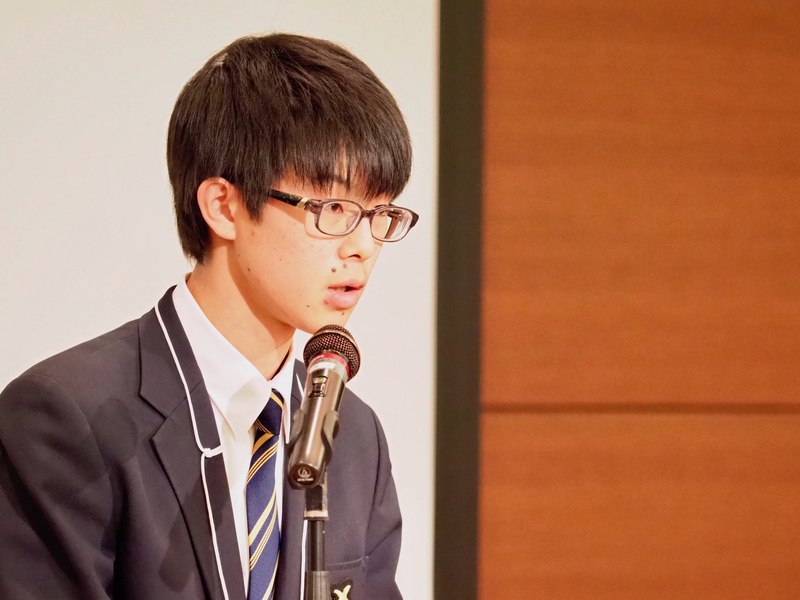 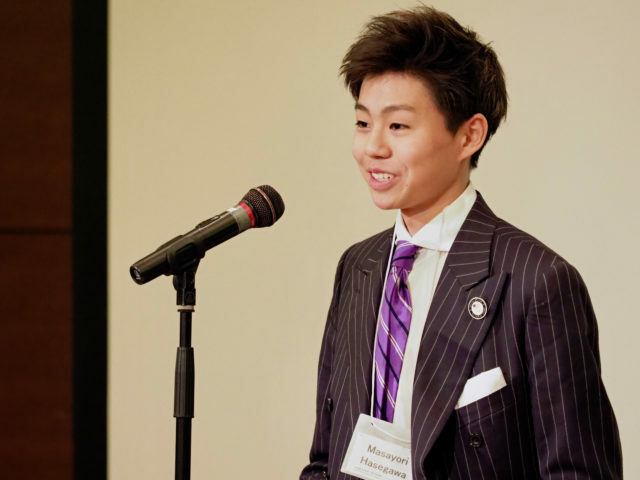 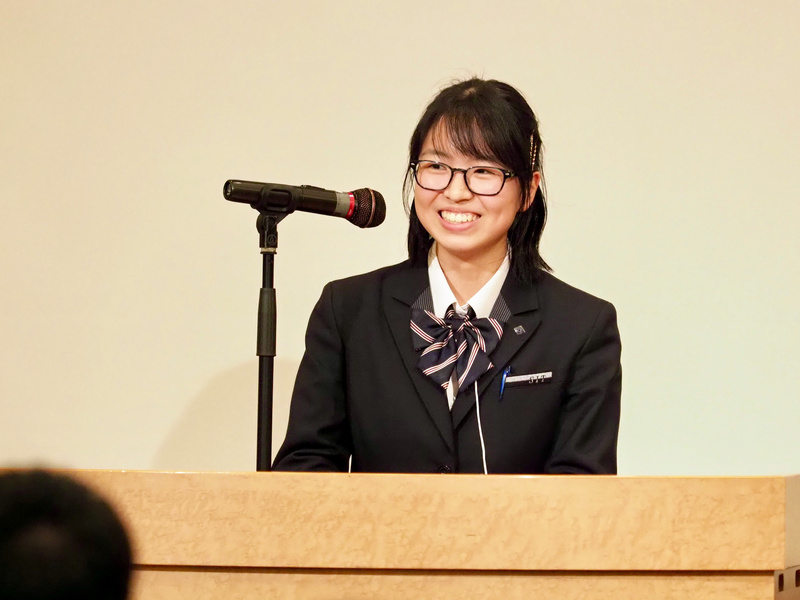 Her topic revolved around the contemporary issue of “HAFU” —a new trend in Japan. 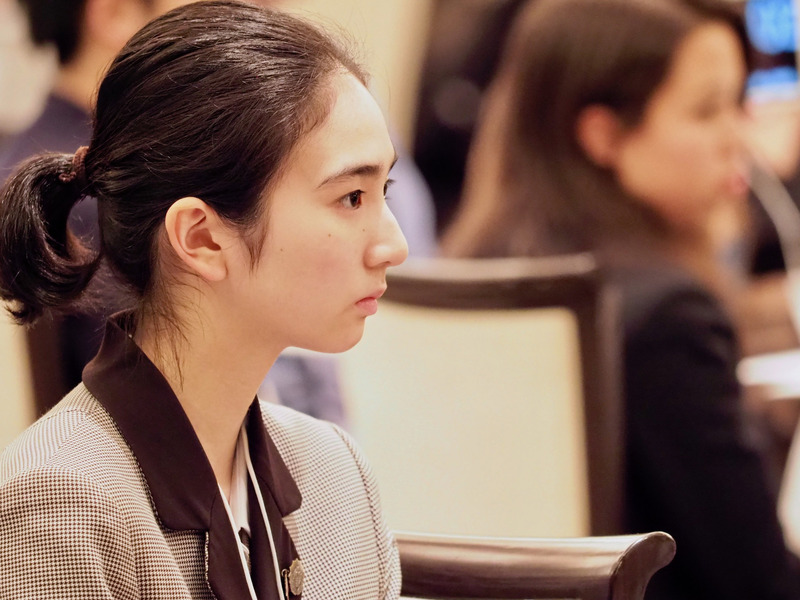 In her opinion, Japan will become a multicutural society in the future. 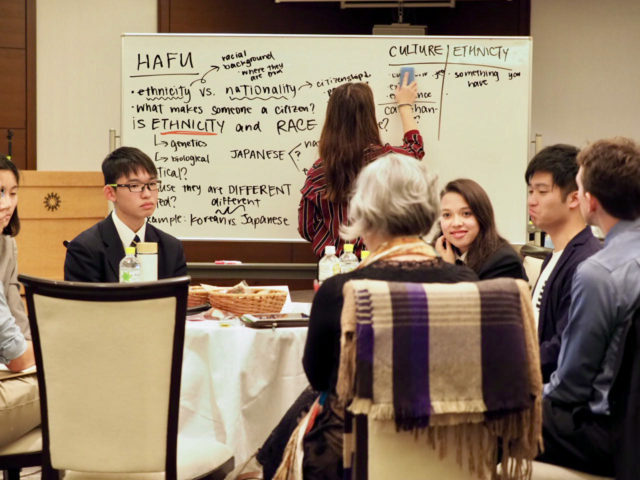 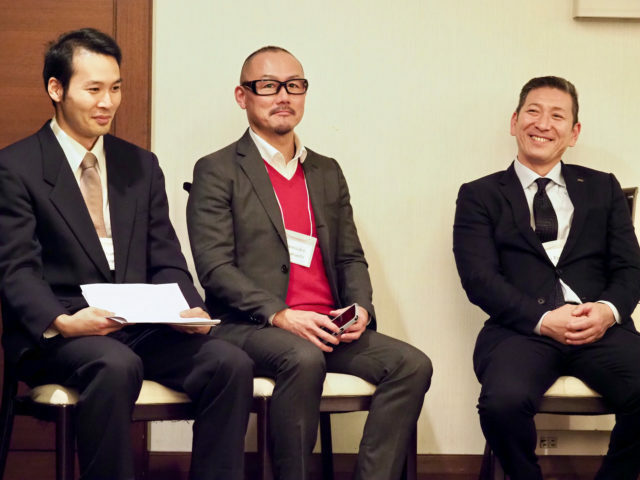 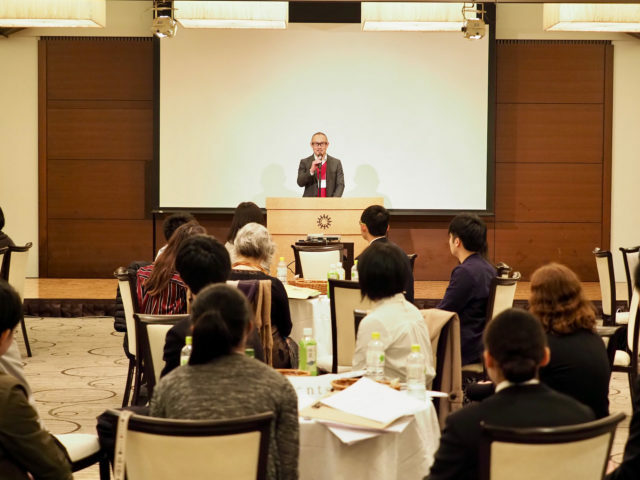 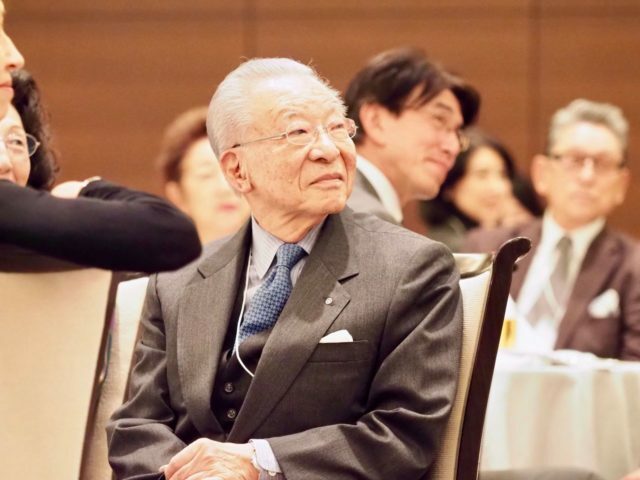 But one big question remains: Are the Japanese ready to move toward the heterogeneity of furture where people are required to have a tolarence for diversity. 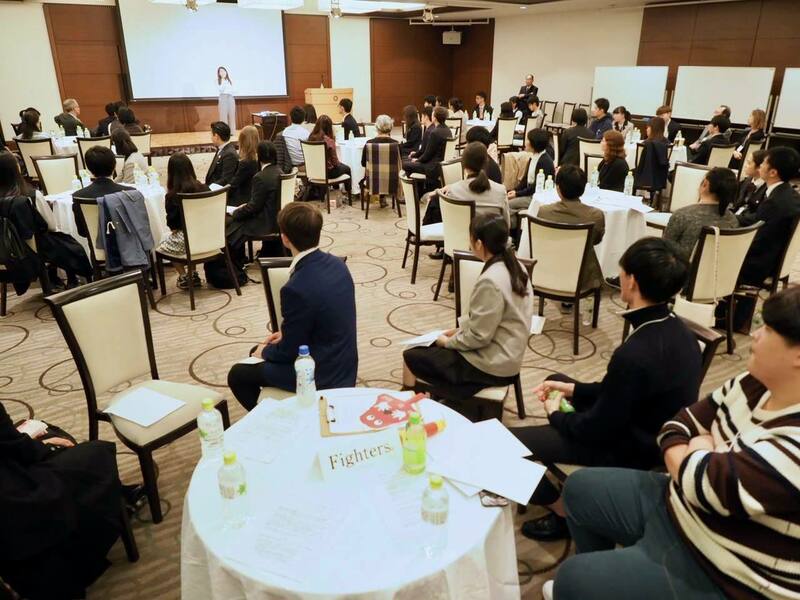 She gave us examples of a world-famous tennis player, Naomi Osaka–the champion in U.S.Open this year and Denny Tamaki, a newly elected Govener of Okinawa. 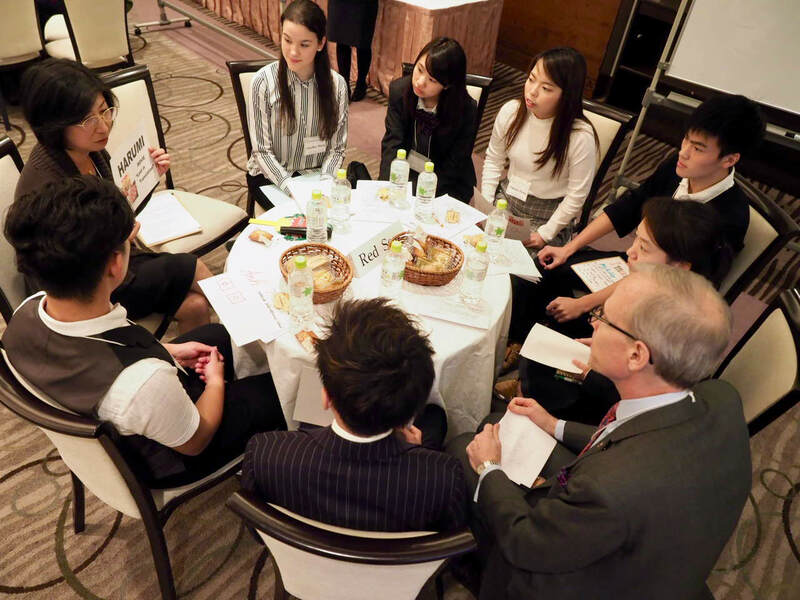 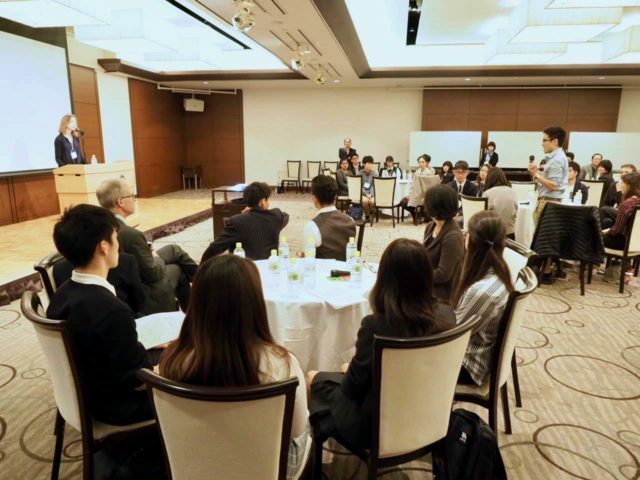 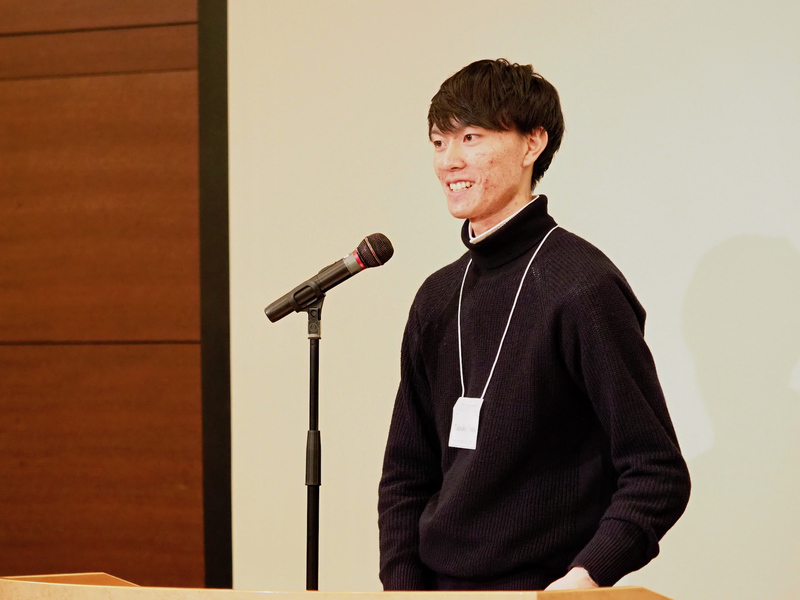 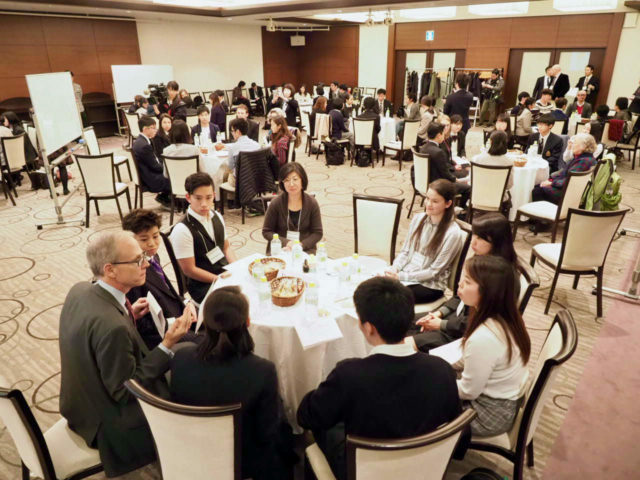 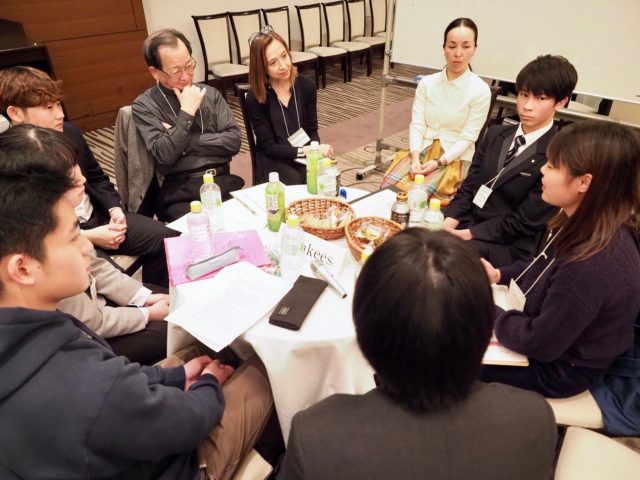 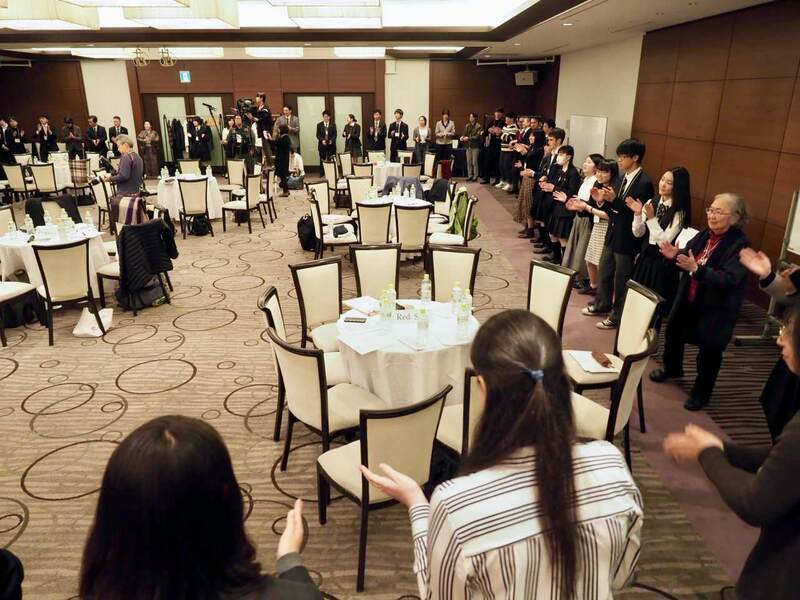 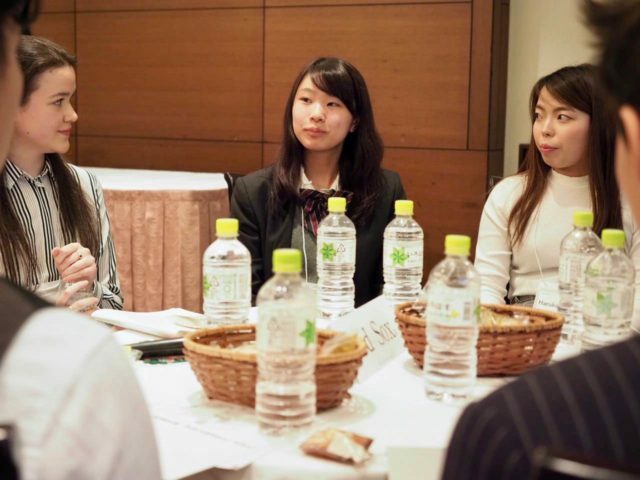 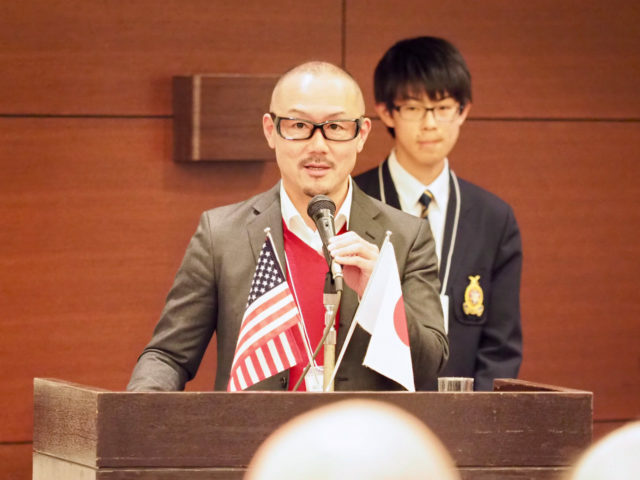 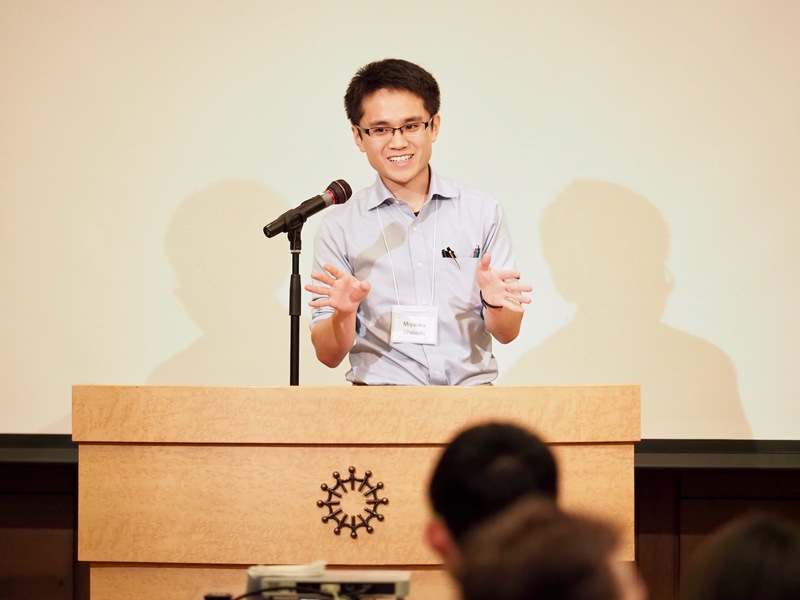 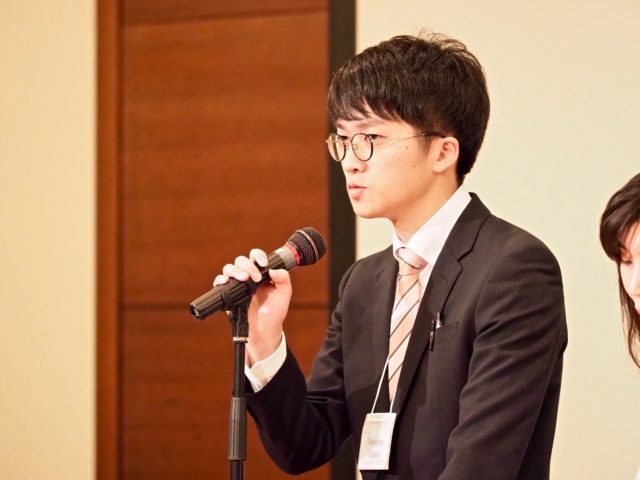 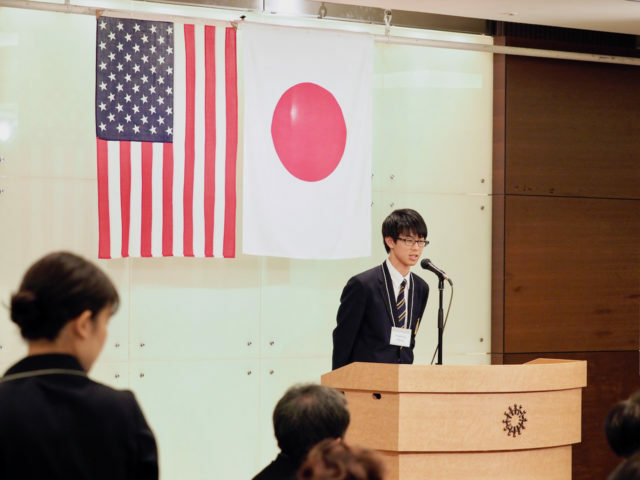 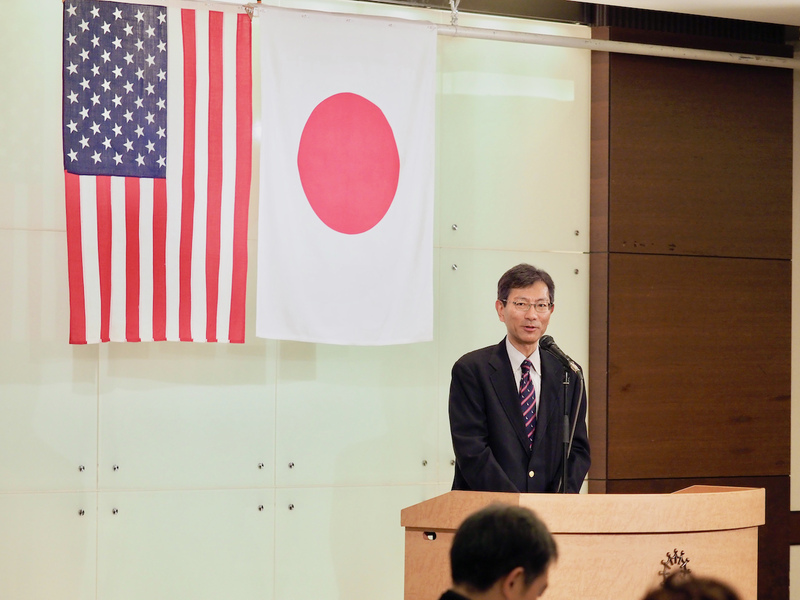 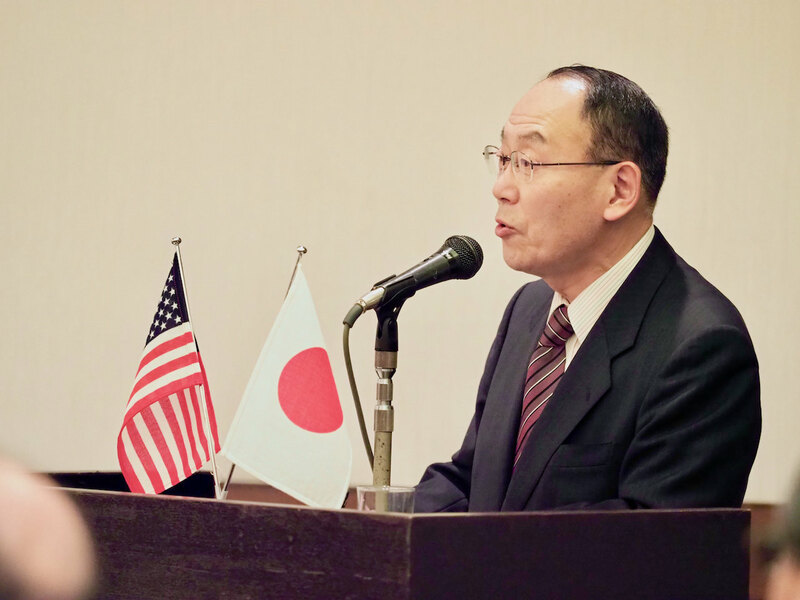 Students and other selected AJSH members also discussed U.S.-Japan relations matters in the field of education, Cross-cultural studies and etc. 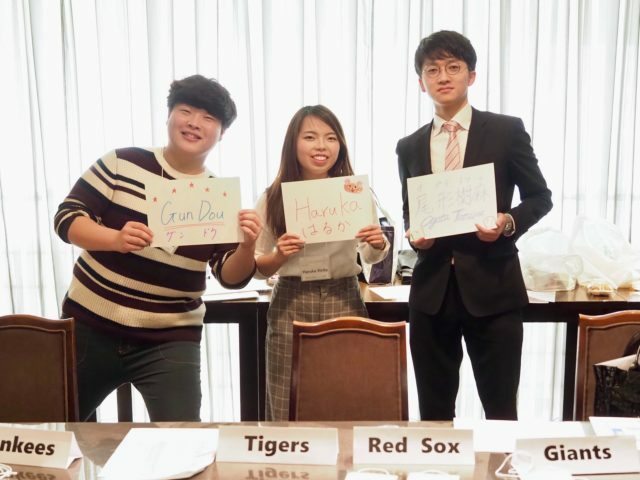 High Schools took part in the IYF 2018 were Hokkaido Joho High, Kiyota High, Hokurei High, Sapporo Daiichi High, Seishin Joshigakuin (Sacred Heart) Girls High, Hokkaido International School(HIS). The following univrsities joind the IYF : Sapporo Univ., Hokkaido Univ. Fuji Womens’ Univ. 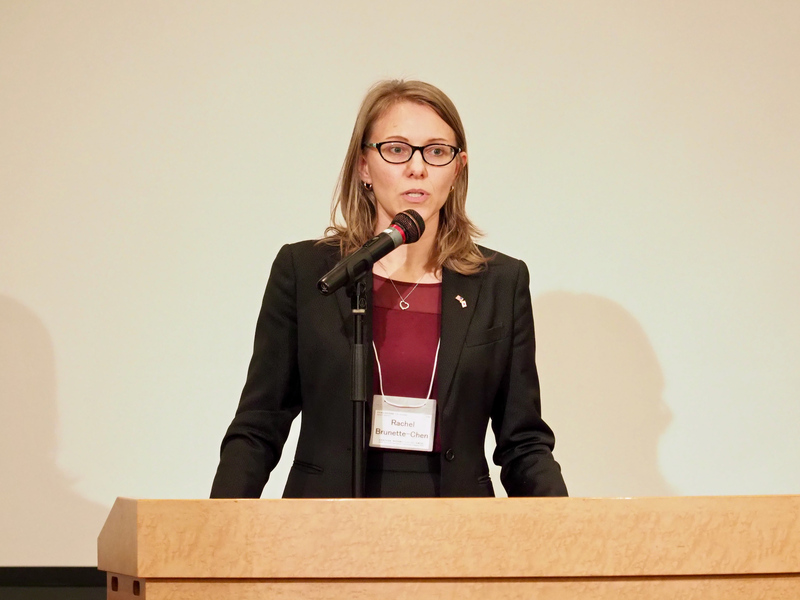 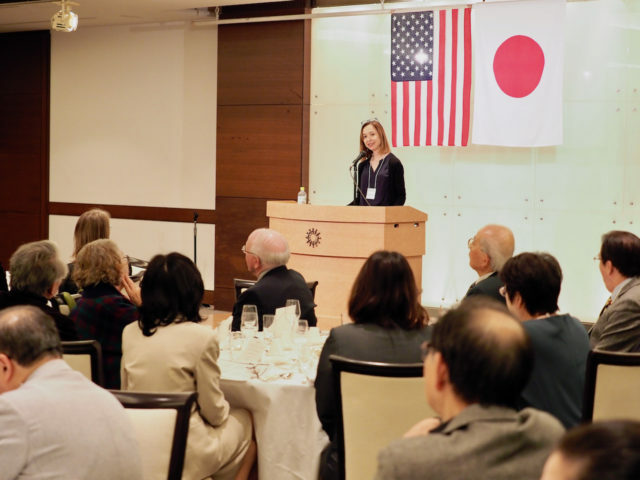 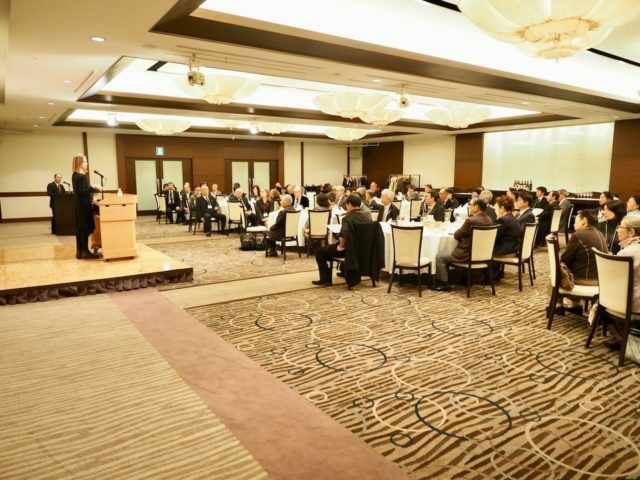 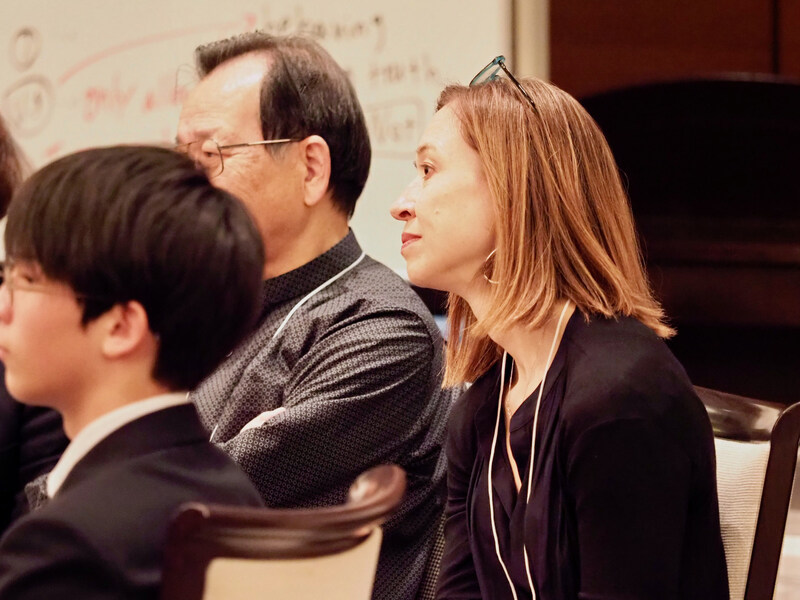 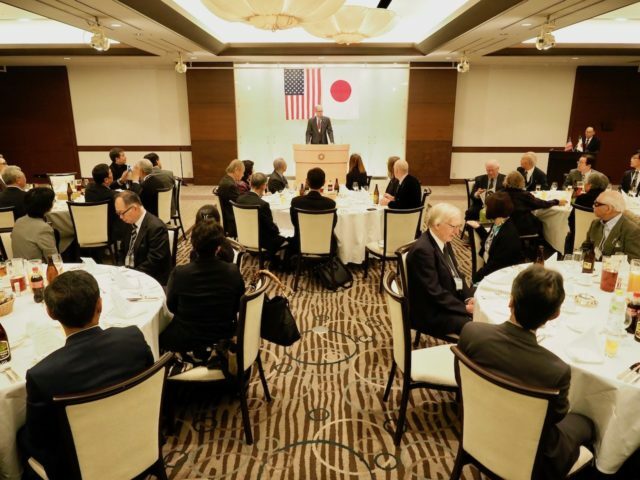 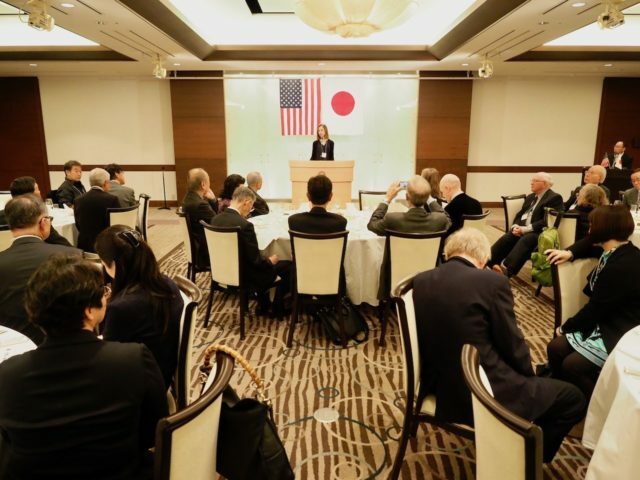 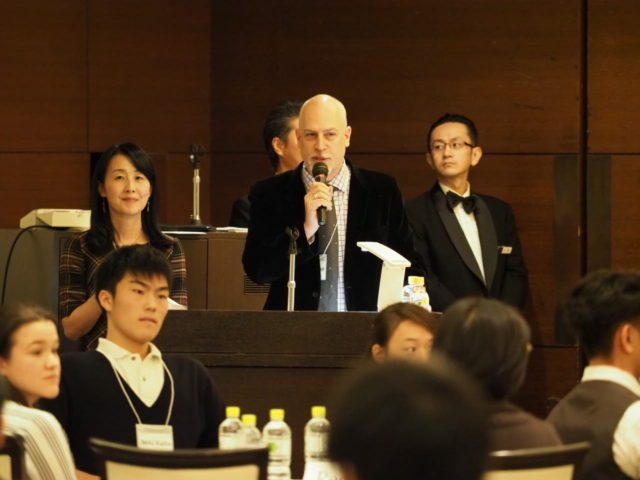 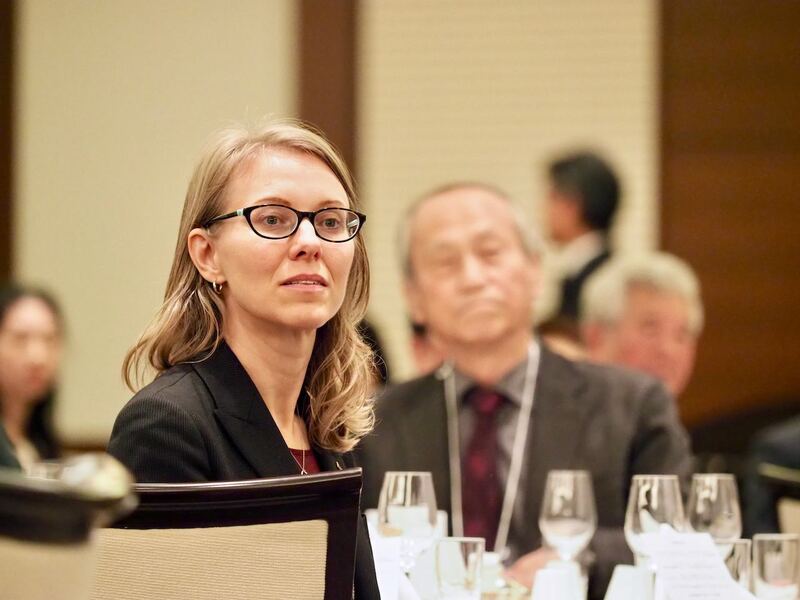 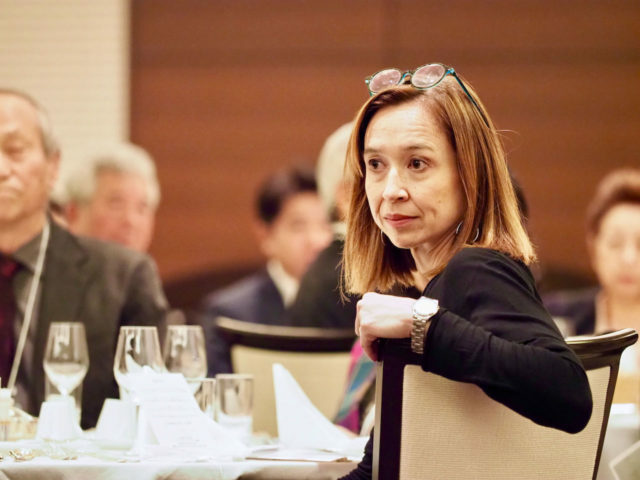 (2) At the Evening Dinner, Motoko Rich first spoke in Japanese and then shared her impressions on IYF with 83 members of the AJSH, and she talked about U.S-Japan relations today and for the future.